编码： 9787561948514. 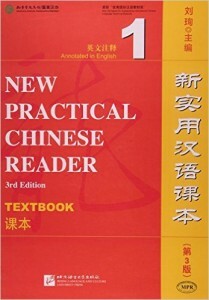 分类： College Mandarin, New Practical Chinese Reader Series. 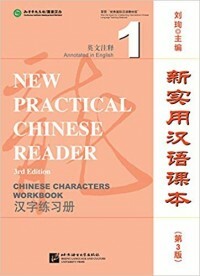 As the second generation of the Practical Chinese Reader series,New Practical Chinese Reader(NPCR) is a series of comprehensive Chinese teaching materials for adult students in countries other than China. 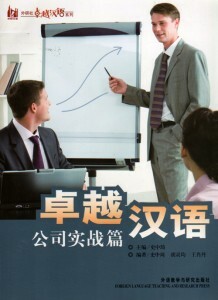 The two generations together have exerted an influence in the international Chinese teaching circles for over 30 years. 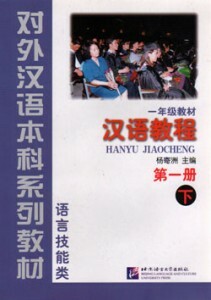 Its third edition centers on a few international students, telling interesting stories about their life and friendship with their Chinese friends and teachers in China. 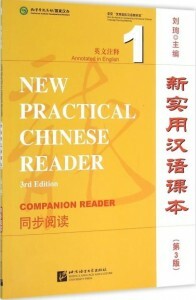 The revision regarding the third edition adheres to the aim of making it “easier to learn” for students and “more convenient to use” for teachers and maintains the pedagogy of “the integration of structure, function and culture”, striving to develop students’ comprehensive use of the Chinese language, especially the ability of cross-cultural communication, through the learning of language structures, functions and relevant cultural knowledge as well as the training in listening, speaking, reading and writing skills. 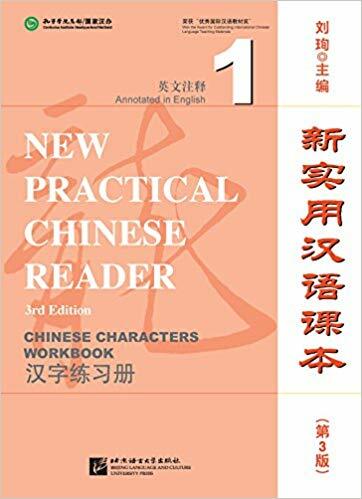 New Practical Chinese Reader (3rd Edition) Textbook 1is composed of two preparatory lessons of Introduction to Phonetics and ten main lessons, including rich teaching content and tasks and activities on phonetics, vocabulary, grammar, Chinese characters and culture.